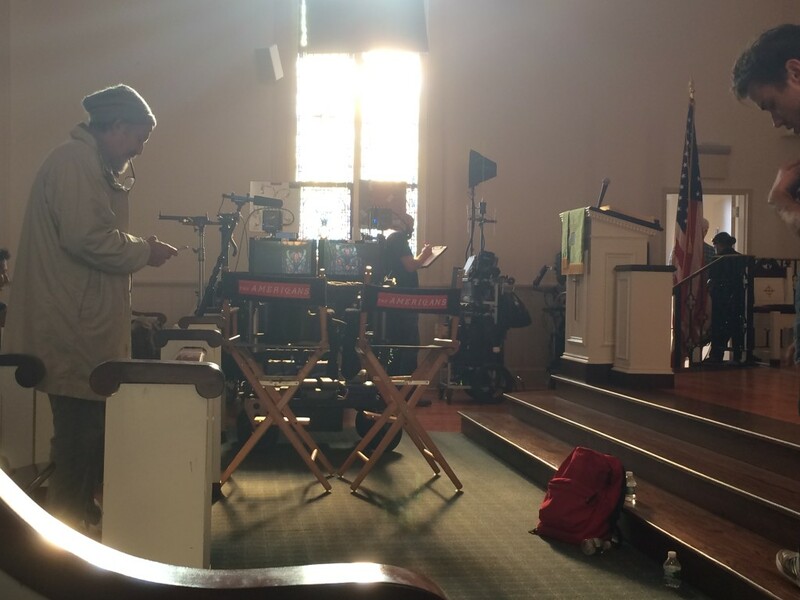 TV: Filming for The Americans (FX) Season 4! Today I’m on set reprising the pivotally complex role of GUITAR PLAYER for THE AMERICANS on FX. Arranging, teaching and playing guitar to a harmonious click track in my ear during KGB invasions. Intelligence warfare begins with proper drop D tuning, didn’t you know? It’s also my father’s birthday, and without his support and encouragement in this life I wouldn’t be who I am. So, thanks Dad, and cheers to another year!